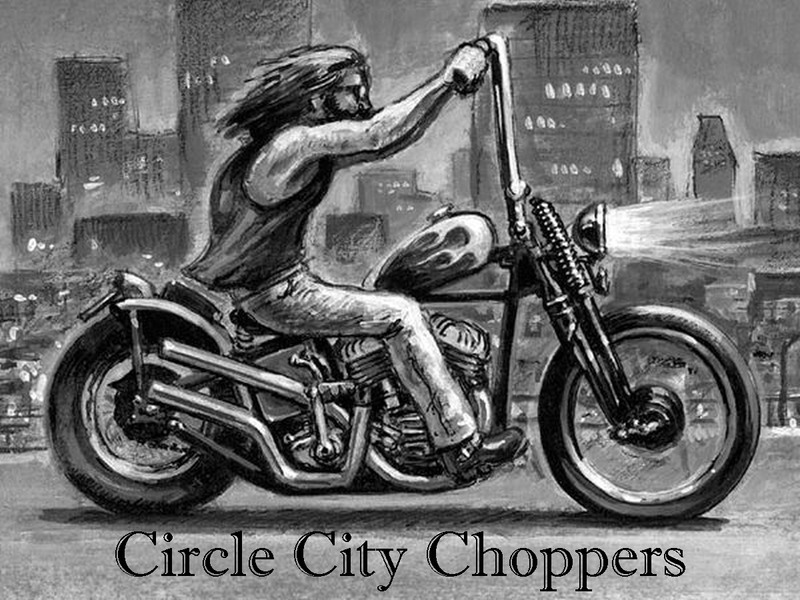 Bikersinc: In the winter of 2013, Bikersinc was incorporated in Indianapolis, Indiana by six friends. 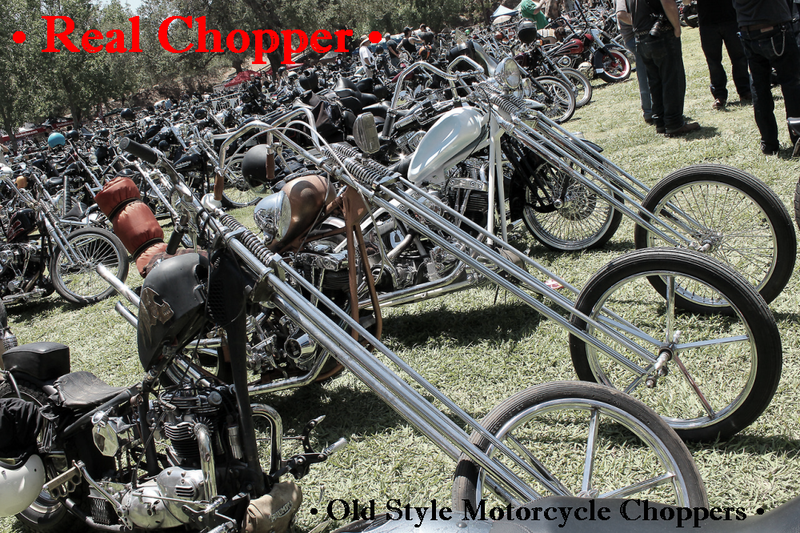 The groundwork was laid by the founders of the nonprofit as a way of giving back to the motorcycle community. This grassroots nonprofit is very unconventional in that the organization fills the gaps that other nonprofits fail to address. The cost of incorporation and IRS filing was solely funded out of pocket with many donating their pocket change to make it all happen. 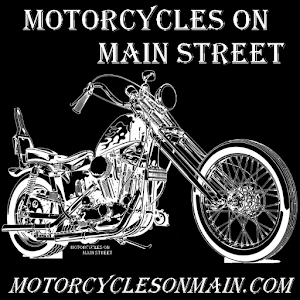 It also supports the "Indiana Motorcycle Historical Society" that covers the history of motorcycles in the state of Indiana. In 2016, this program submitted a special project titled "Motorcyclism" to the Indiana Bicentennial Commission and was accepted as a "Legacy Project" in celebration of Indiana's 200th birthday. Motorcycle riding is a huge part of Bikersinc, so when the chance to revive a historic motorcycle club that was started in 1921, they jumped on it. Paperwork was submitted and the "Entronuse Motor Cycle Club" became alive once again and is technically the oldest motorcycle club in Indiana. 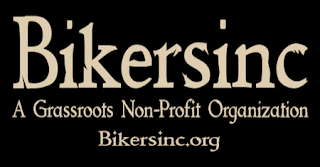 Even though it started out as being more geared toward the biker community, Bikersinc also has some outstanding programs that serve Veterans. One of their programs called "Bikers Helping Veterans" has a club and fraternal atmosphere for Veterans to reminisce and non Veterans to make new friends and partnerships - but it also provides aid for Veterans and their ventures. One such venture this program supports is "Mission Restore Bronze Indiana", a veteran run project which cleans grave markers of those who once served. Another project also under this program is "Veterans Radio Indiana", a news site, blog and podcast covering Veteran related news and issues for Hoosier Veterans. Initially funded by Shades of Chrome, the podcast is heard throughout Indiana and has several Veterans that come as guest and leaves as friends. 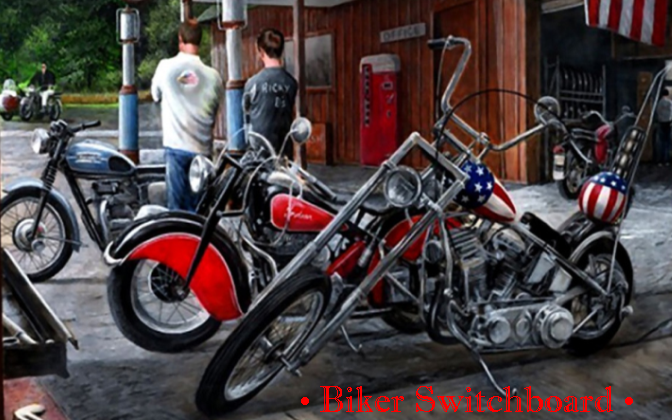 Members who wish to reach religious bikers do so through "Bikers Outreach" with the many runs, events and assistance they provide. 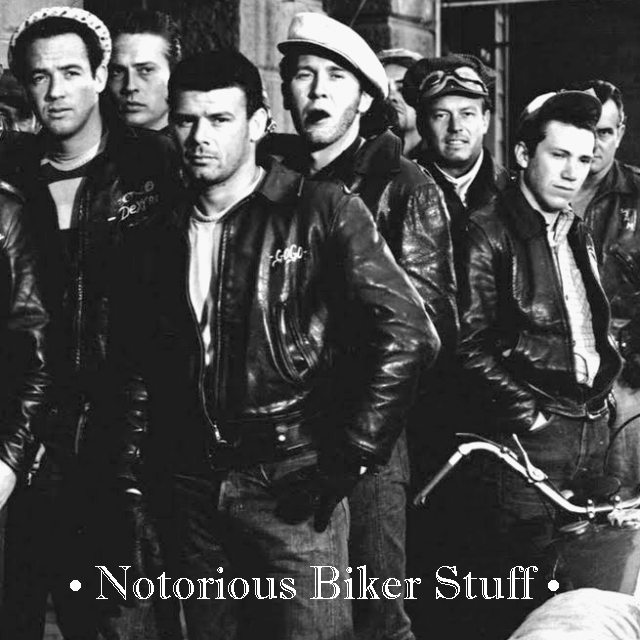 Though not funded by Bikersinc, the nonprofit helps with logistics and space for these members. The blessing of the bikes every Spring is an event put on by the religious members of the nonprofit. Their youth program called "Indiana Youth Works" initially started with helping youth gain employment but has evolved over the years to shift its focus to fostering other youth organizations who are just starting out so that youth all over Indiana can enjoy the help that empowered initiatives can offer. 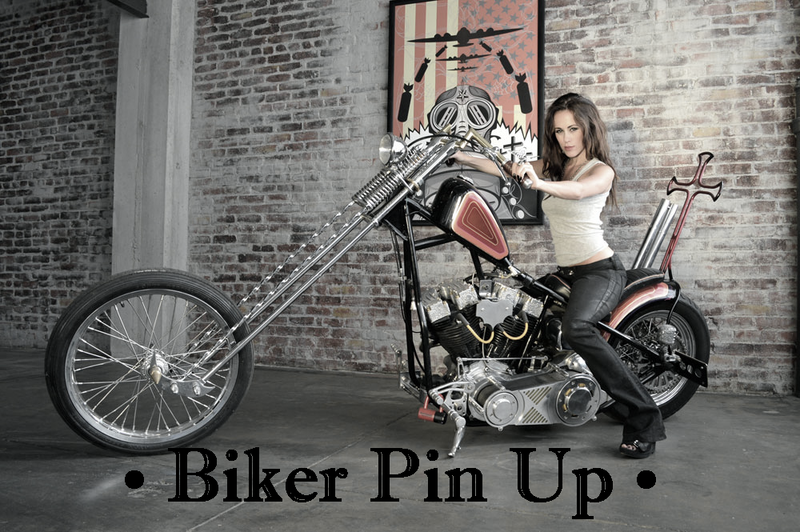 To learn more about this amazing organization, visit Bikersinc.org and see for yourself what they do. 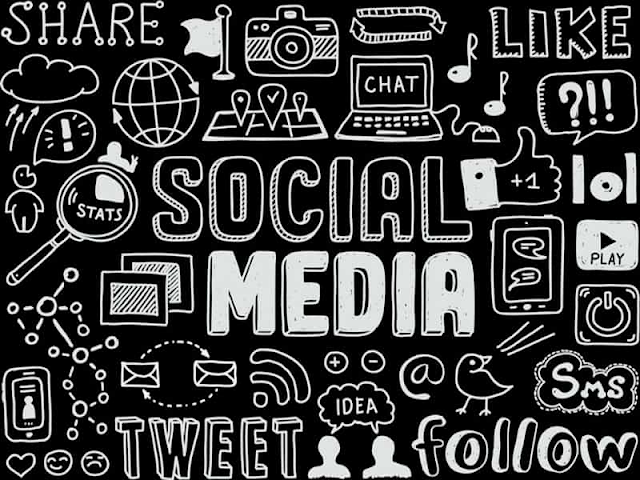 You can also follow them on Facebook below.